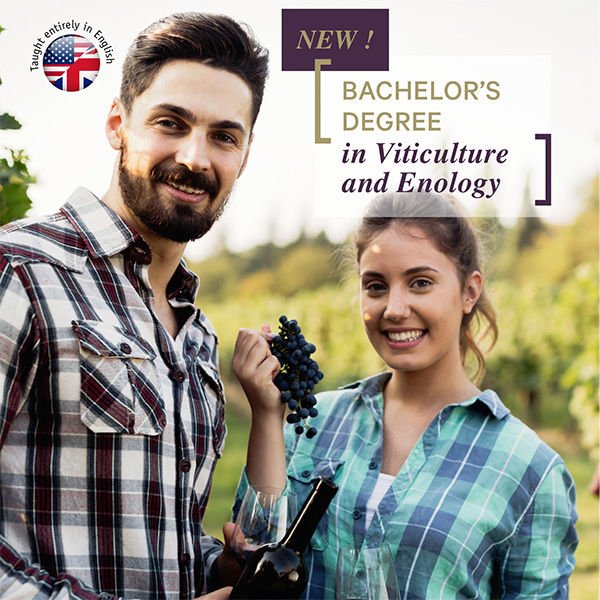 From technical knowledge to professional practices, students will get a broader perspective in viticulture and enology, with particular focus on sensory analysis. 10 months including a 3 month internship in a winery/vineyard. Format : Full-time.